Steve Rice (Olympia, United States) on 26 April 2017 in Plant & Nature. These are from Ehime Prefecture. I was struck by their shape and beauty. 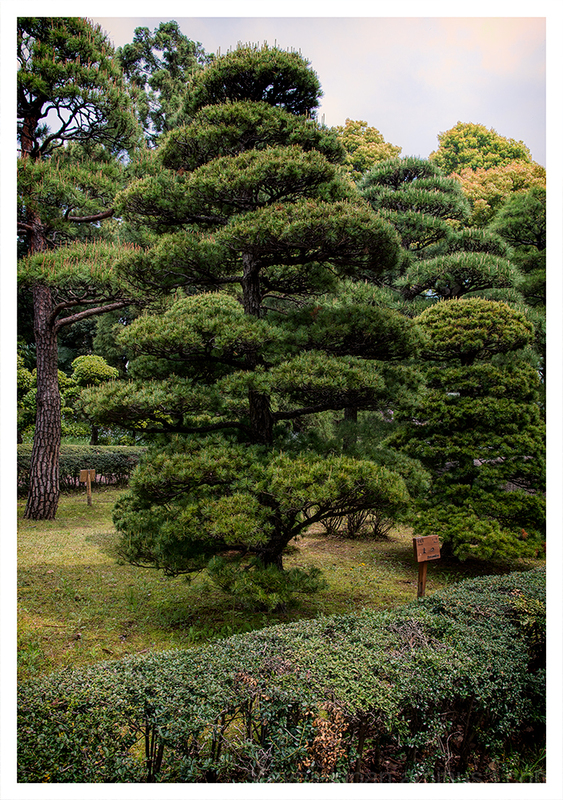 This is a popular tree for bonsai and is also grown as an ornamental tree in parks and gardens. All looks so healthy ! The wonderful green in this image is superb. Nice shot! Great nature green image! Impeccable grooming, fine photo ! Textures are beautiful. Wonderful capture of trees. Another great frame of gorgeous green tones and textures!! A beautifully-shaped tree! These trees are gorgeous! A beautiful image!